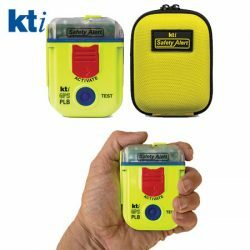 KTI Personal Location Beacon – PLB. 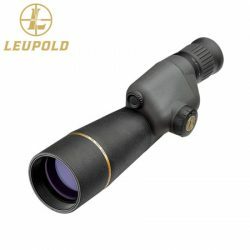 Leupold Golden Ring 12-40×60 Grey Spotting Scope. 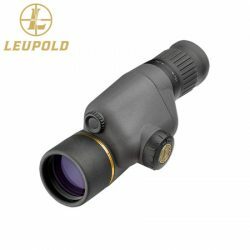 Leupold Golden Ring Compact 10-20×40 Grey Spotting Scope. 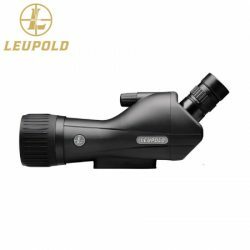 Leupold Golden Ring Compact 15-30×50 Grey Spotting Scope. 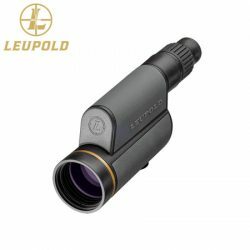 Leupold SX-1 Ventana 15-45×60 Spotting Scope. 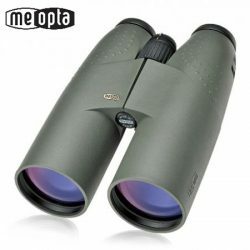 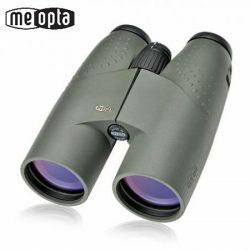 Meopta Meostar 12×50 HD Binoculars. 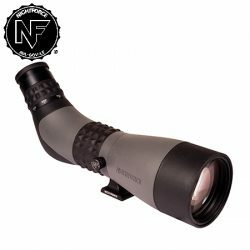 Nightforce TS-80 Hi-DEF 20-60x Spotting Scope. 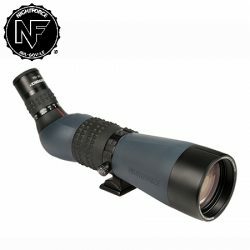 Nightforce TS-82 Xtreme Hi-Def 20-70X Spotting Scope. 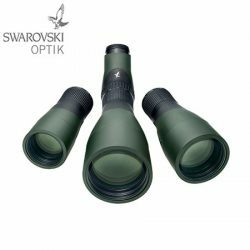 Swarovski ATX/STX Spotting Scope System. 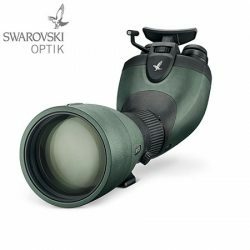 Swarovski BTX Spotting Scope System.